The growth of restaurant and cafe business is very rapid these days. The changes of culture and life styles of people are the main factor of the development of these business. In the big cities, many people choose cafe or restaurant for carry out meetings with clients or colleague or just having a good time with families and friends. Beside a good food and service, the other must-have factor for restaurant and cafe is the convinience of atmosphere and ambience. To create comfortability for the customer, a restaurant or cafe must choose a precise concept. You certainly need an attractive interior design which suitable with the theme and concept. For this matter, the requirements of furniture design is the main thing that should be in your concern. 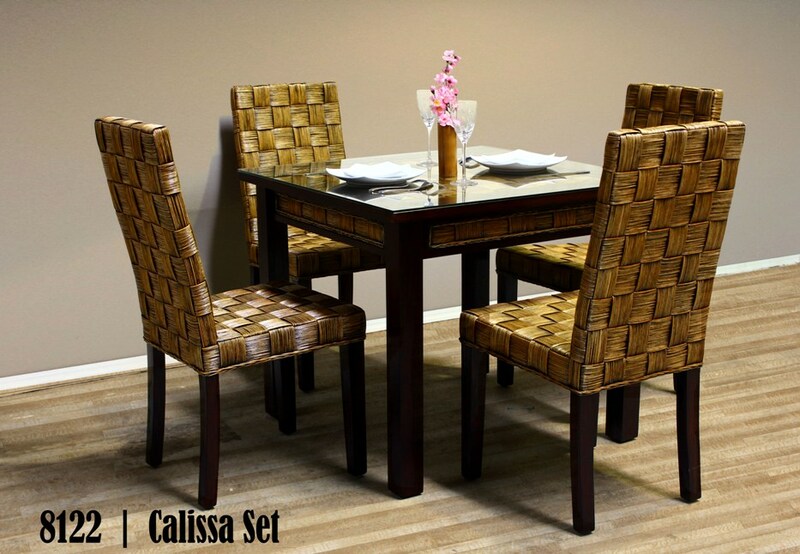 Rattan furniture could be your choice to furnish your restaurant and cafe. Due to its unique character, rattan can be made for many beautiful designs from classic, contemporer, or modern. Therefore you can simply choose the design of rattan furniture according to the concept of your restaurant or cafe. Beside the comfort and design, restaurant and cafe furnitures must be a high durability and easy maintance furnitures. Since these furniture would be a “public facility” for your customers, so many thing would happen to these furnitures, such as falling, accidentally spilled by food stain, etc. Therefore, the furnitures of restaurant and cafe must be strong, long last, easy maintanance, and easy to clean. That’s why rattan furniture is the best answer to boost your restaurant and cafe business.